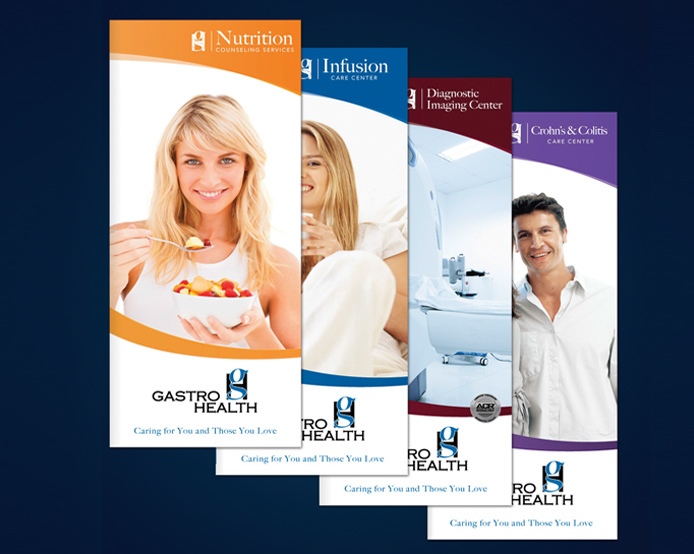 Gastro Health - Creative Mindworks, a Miami Florida based internationally ranked integrated marketing and advertising firm, solutions driven and Thinking Fresh Daily! 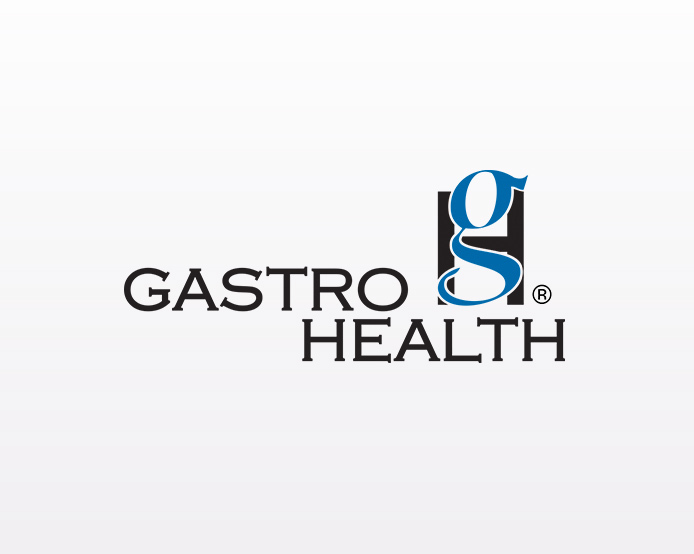 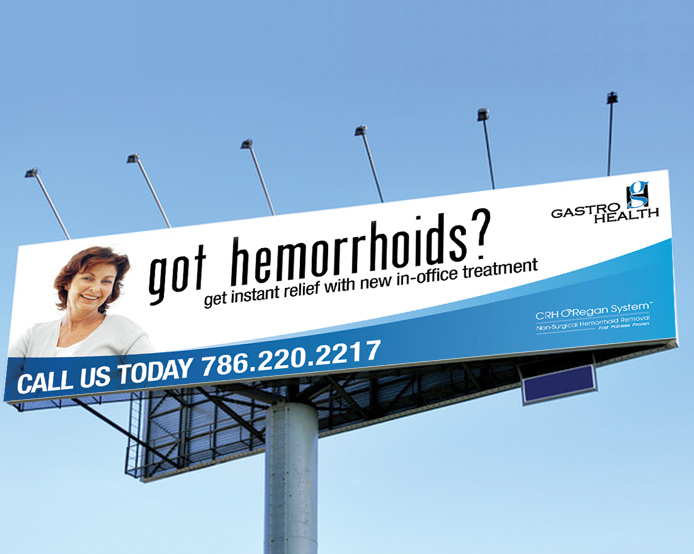 Gastro Health is a medical group made up of the finest physicians and allied health professionals in South Florida, specializing in the treatment of gastrointestinal disorders, nutrition, and digestive health. 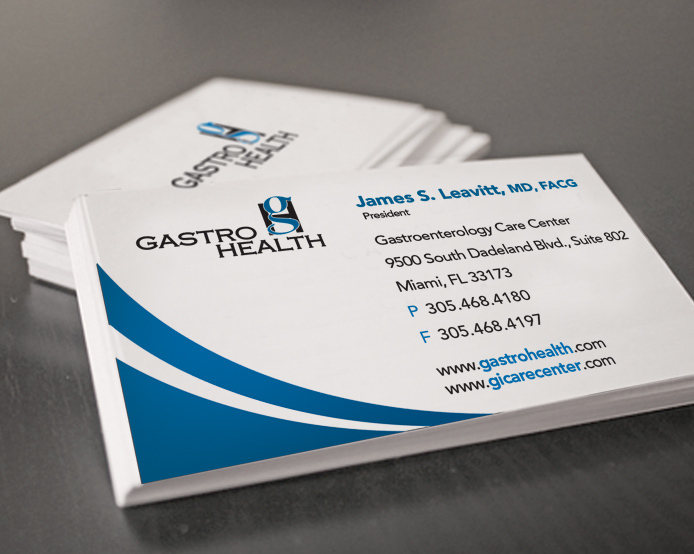 The distinguished team is made up of more than 60 board-certified adult and pediatric gastroenterologists, colorectal surgeons, radiologists, pathologists,physician assistants, nurse practitioners, nutritionists and technicians. 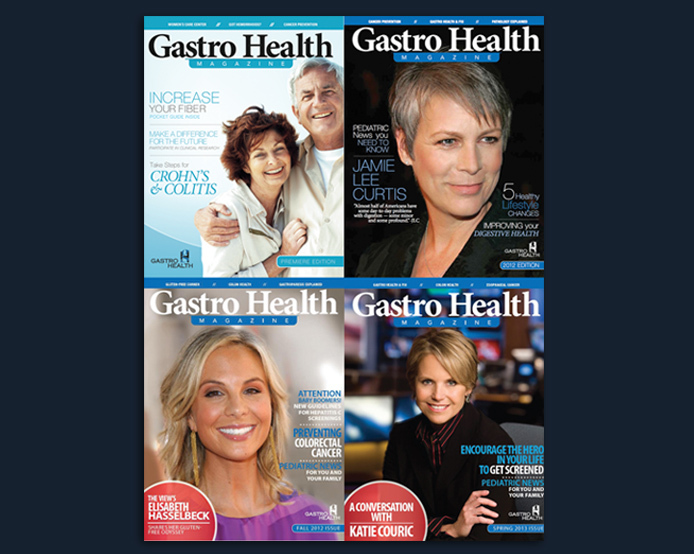 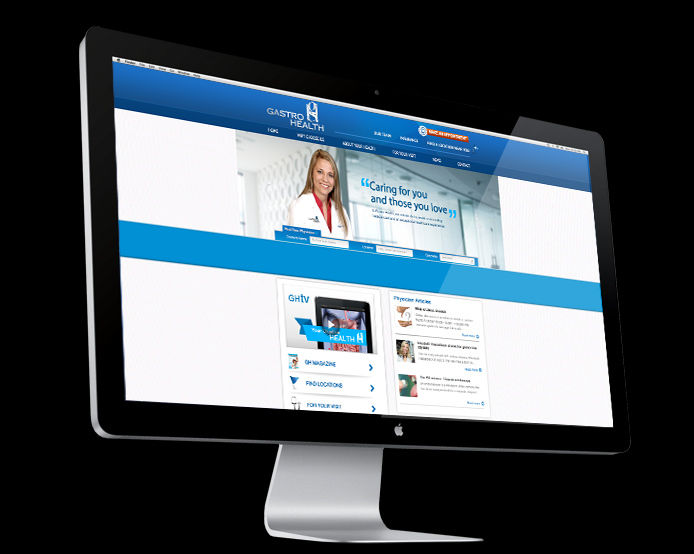 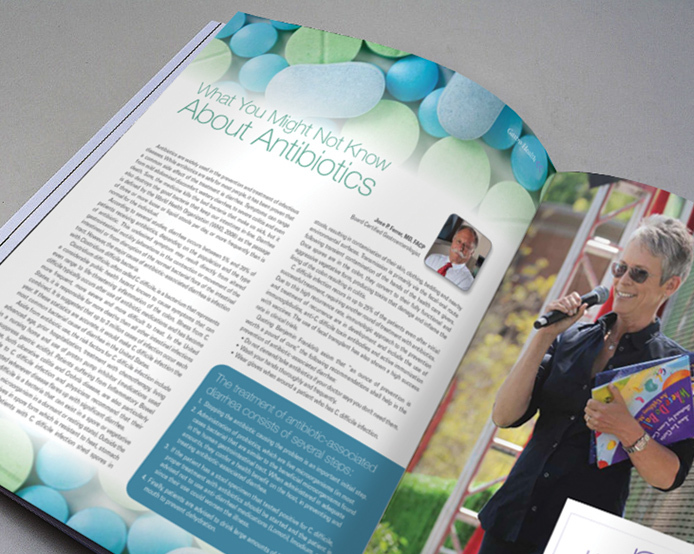 Gastro Health seeks to continuously improve the health of their patients and the personal service they render both to them and the medical community through teamwork and compassionate care.